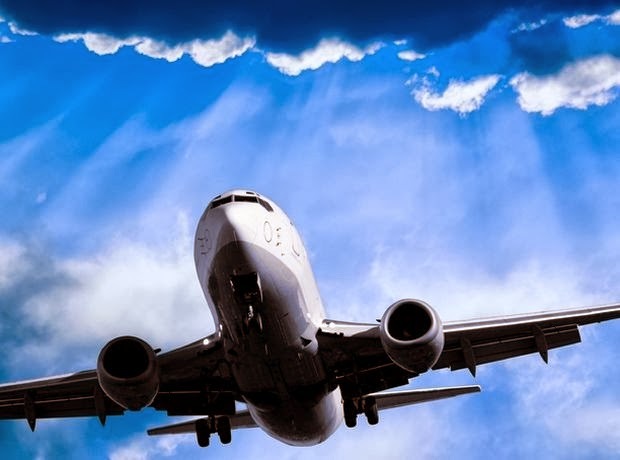 Earlier this month, my friend & co-conspirator, Al Norval, posted a fine blog entitled "Lean and the Airline Industry -- Help Please!" A while back, a major business magazine asked readers to share their "Worst Airline Experience Ever". There was, needless to say, an 'embarrassment of riches'. As ever, in you're so inclined, please feel free to share your own horror stories with us. Finally, attached for your amusement, is a crispy airline piece from Reflections of a Business Nomad.